11am: From the Big Buddha, look out for signs for Tai O Village, which can be reached in 15 mins by local bus. Tai O is a traditional fishing village with houses built on stilts. Take a boat ride and if you’re lucky, you may spot a rare pink dolphin! Don’t forget to have a browse through the local markets with their plentiful dried seafood. 3pm: Head over to Causeway Bay for shopping and eating. Lane Crawford is a high-end department store that is also worth a browse, as is SOGO department store. Take a tram in any direction to experience nostalgic HK. Jump on from the back, and pay as you get off at the front. 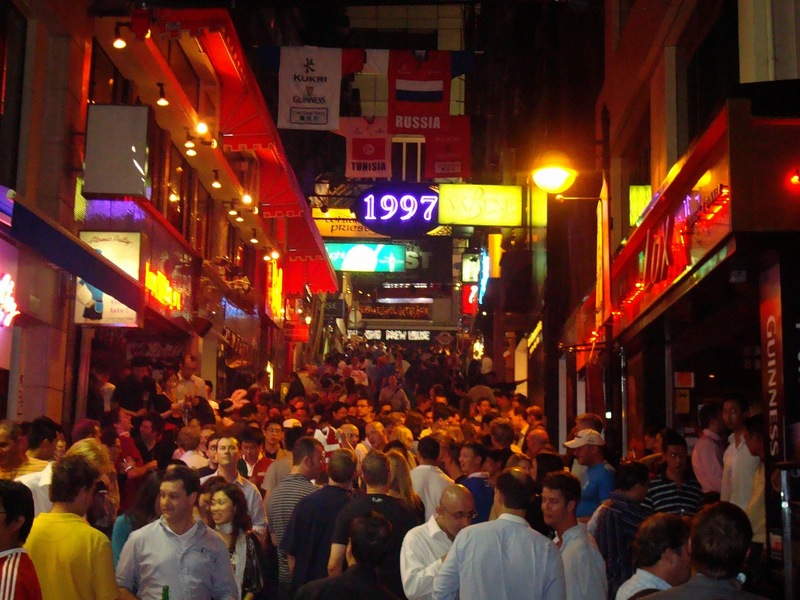 8pm: HK’s famous Soho and night life area, Lan Kwai Fong (LKF) is a must visit. Pub/bar/club crawling and when you're done, hit the Wellington branch of Tsui Wah Cafe for a late night snack to soak up the alcohol.